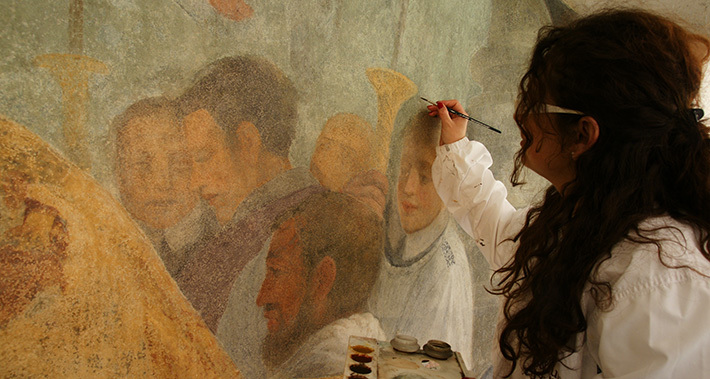 The three-year vocational restoration courses issue the qualification of Technician of Restoration of Cultural Heritage. The course is accredited by the Regione Toscana (Regional Public Authority) in accordance with Law 32/2002 and the State-Regions Agreement of 25 July 2012. 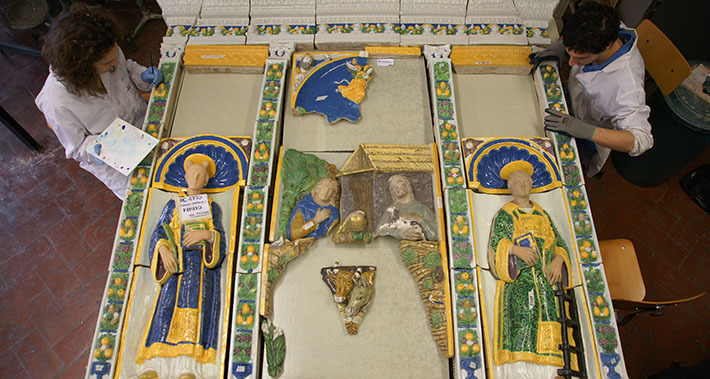 The law states that the course must have a totale of 2700 hours, of which 60% is allocated to practical work, of which 60% must be carried out on listed works of cultural heritage. The qualification, as issued by a Region delegated by the Italian state according to National Law 845 of 21 December 1978, is valid throughout Italy. The qualification is also valid throughout the European Union in accordance with the General System of Recognition, regulated by two general directives (89/ 48/ EEC and 92 /51/ EEC), and amended by directive 2001/19/ EC implemented by the Italian State with Legislative Decree 277 of 8 July 2003, Article 1, letter B. 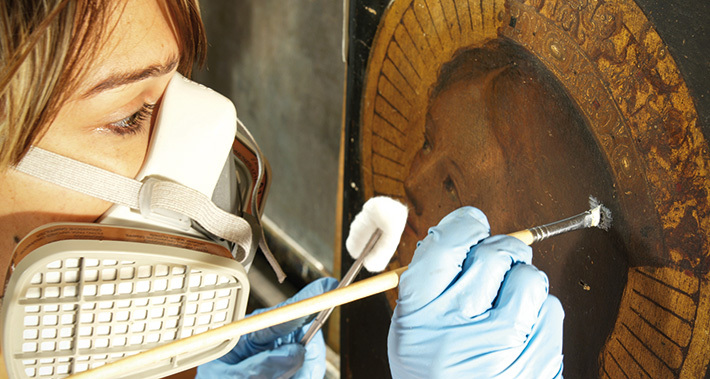 A Technician of Restoration of Cultural Heritage (Assistant Conservator), is a professional who works with the restorer carrying out direct and indirect actions to limit the deterioration processes of works of cultural heritage, ensuring their preservation. 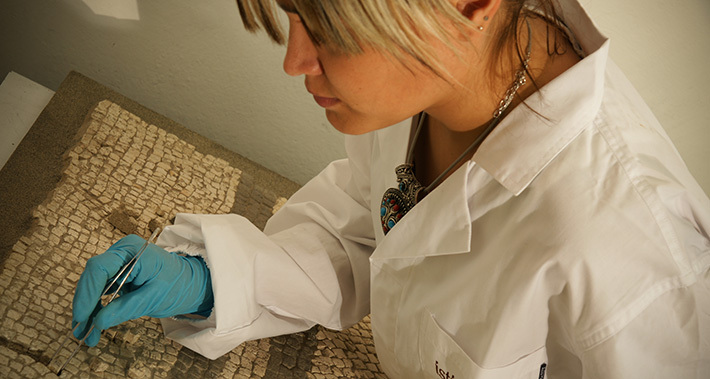 Technicians have autonomous decision-making powers relating to their technical skillset and guarantee their own work according to the methodology outlined and directly managed by the restorer. Technicians are also responsible for their working environment, equipment, and preparation of materials needed for work. 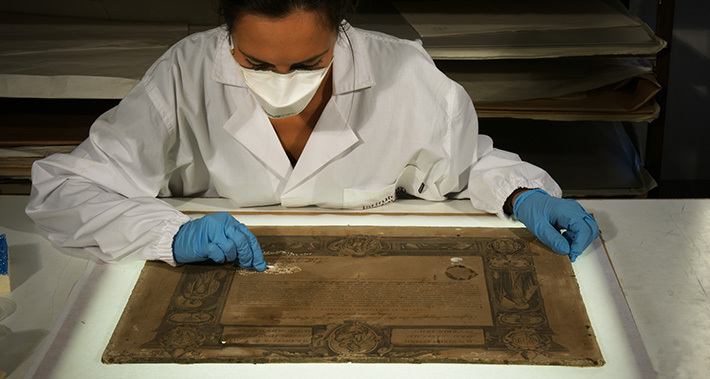 The course issues the qualification of Collaborator Restorer in the sector of restoration of paper. Over 60% of the three-year programme is practical work.